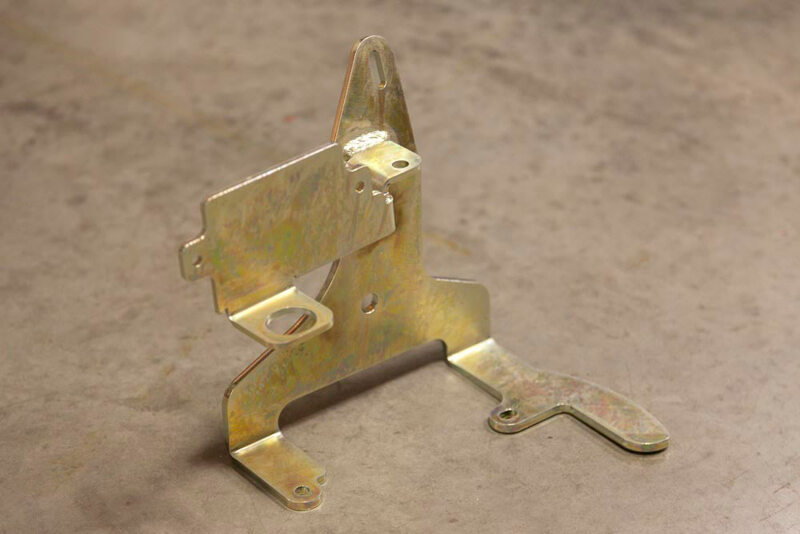 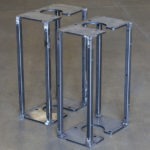 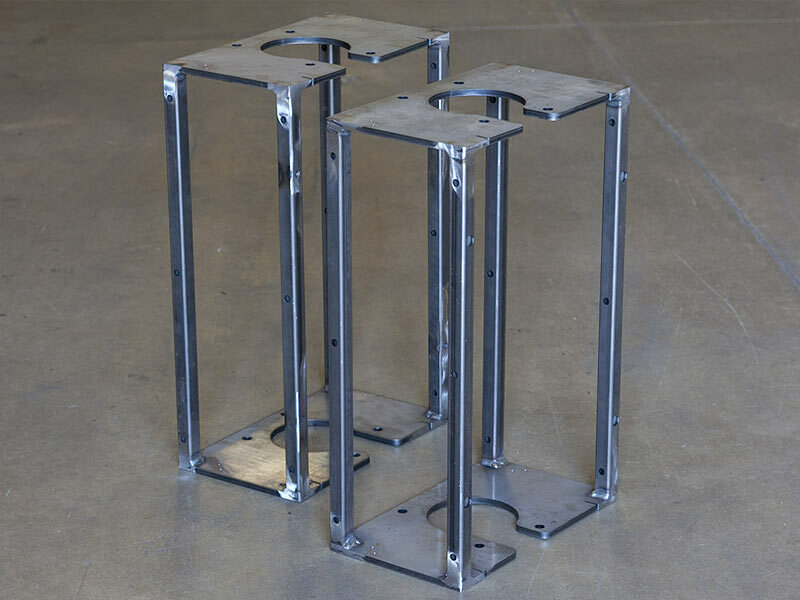 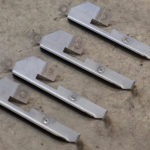 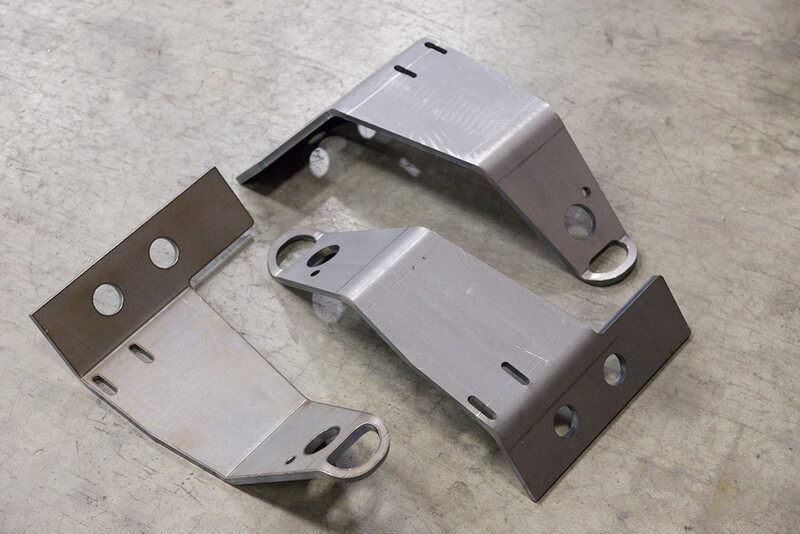 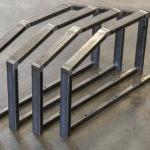 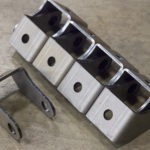 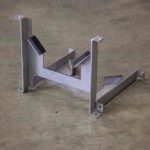 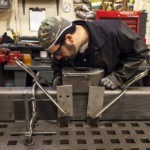 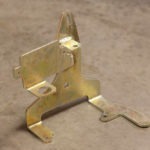 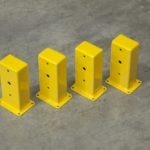 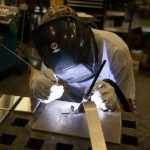 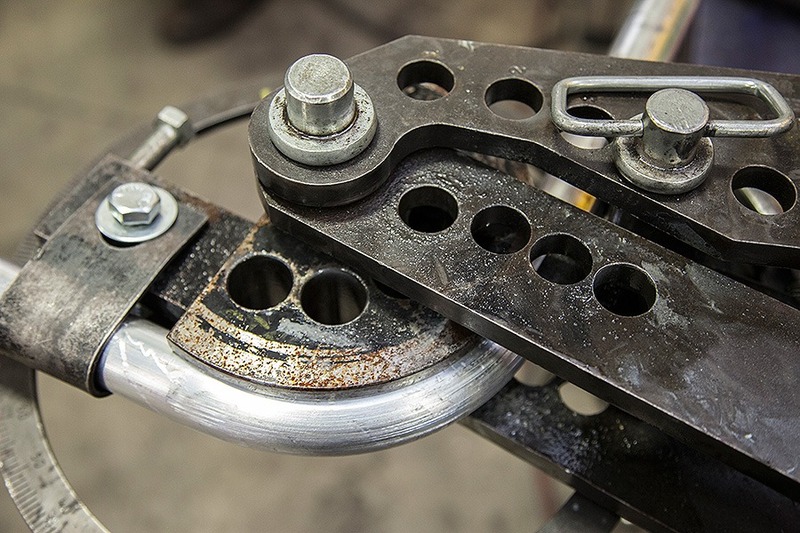 At SPEC FAB, we have forming and metal fabrication experience that you just won’t find anywhere else. 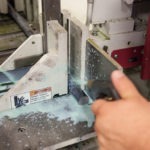 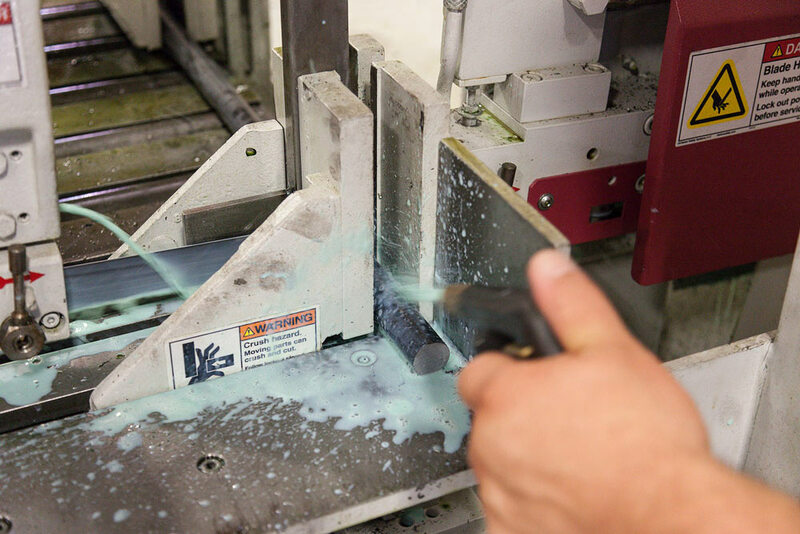 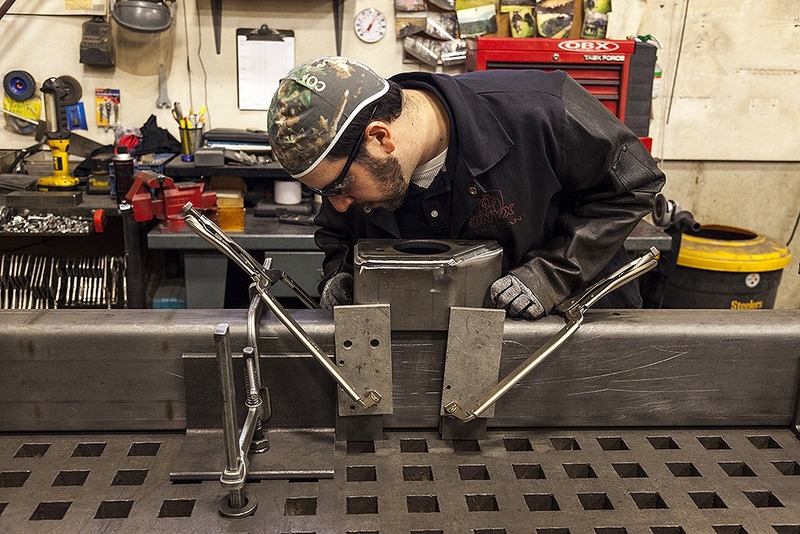 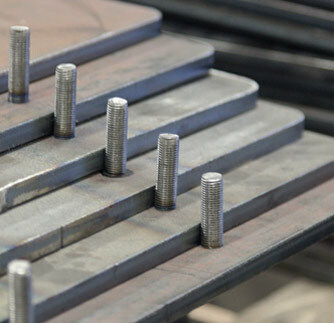 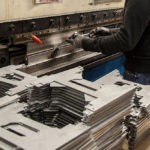 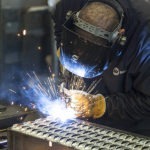 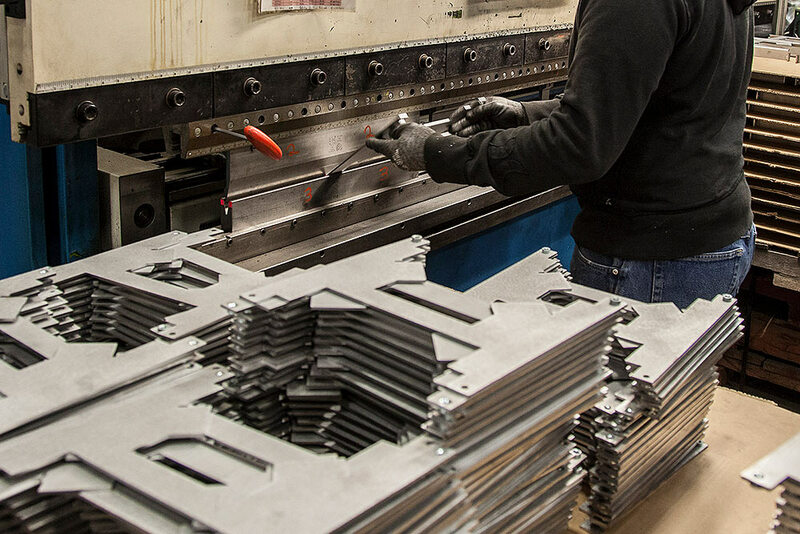 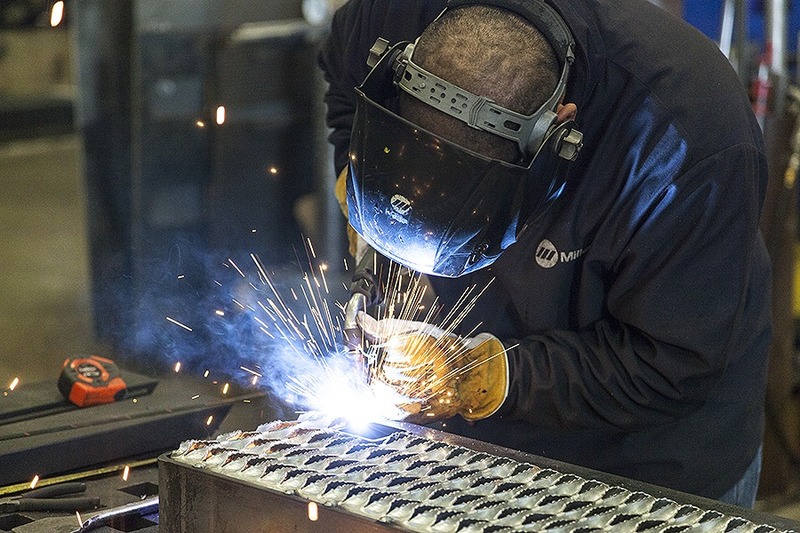 With a wide range of in-house equipment as well as access to additional services available on our Honey Brook, PA manufacturing campus, we’re a one-stop fabrication shop that can provide all types of forming, cutting and welding services. 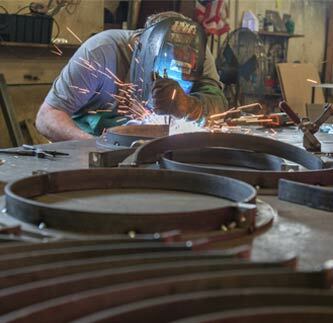 If it can be made, we can most likely make it! 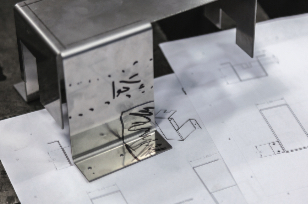 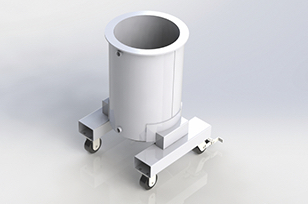 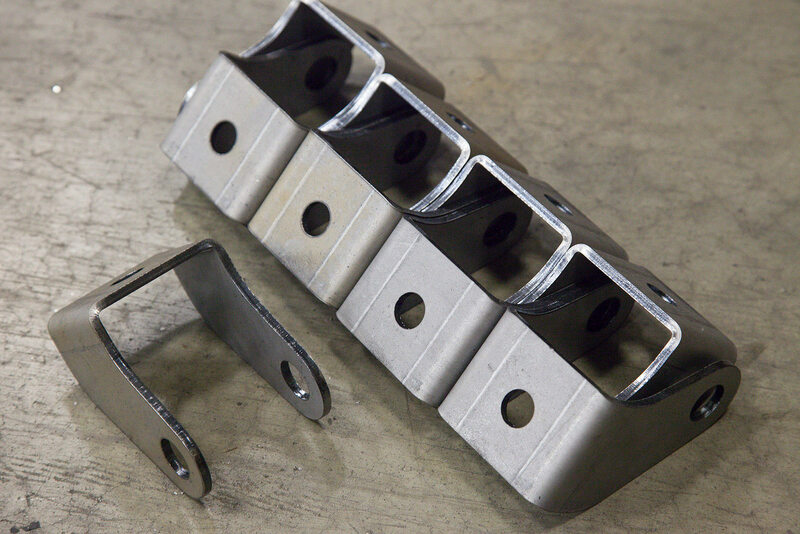 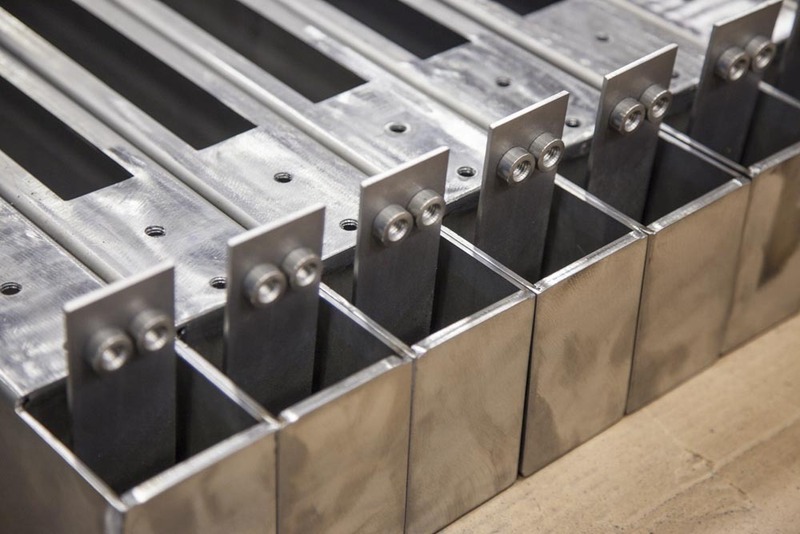 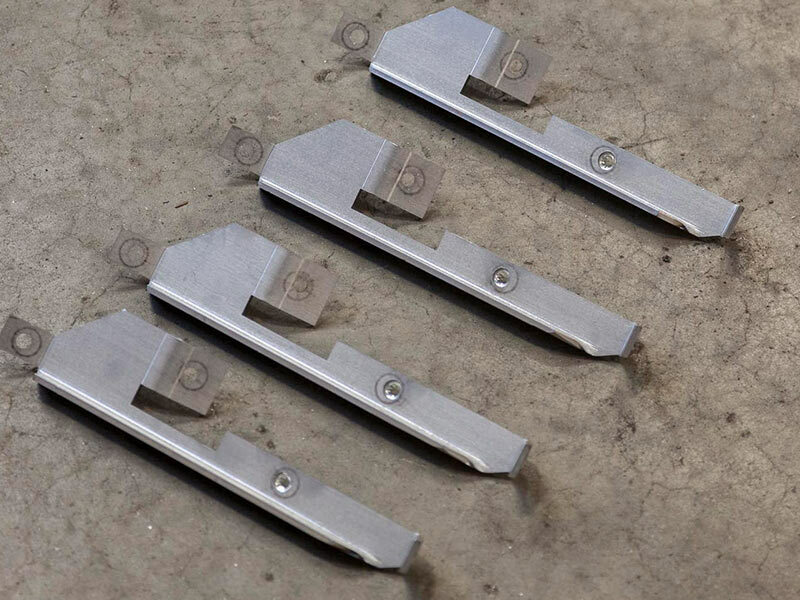 Even beyond our wide range of equipment, our team has the expertise and the experience to deliver perfectly fabricated parts on time, on budget and with minimal hassle every time. 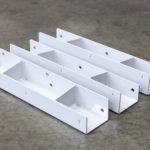 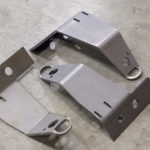 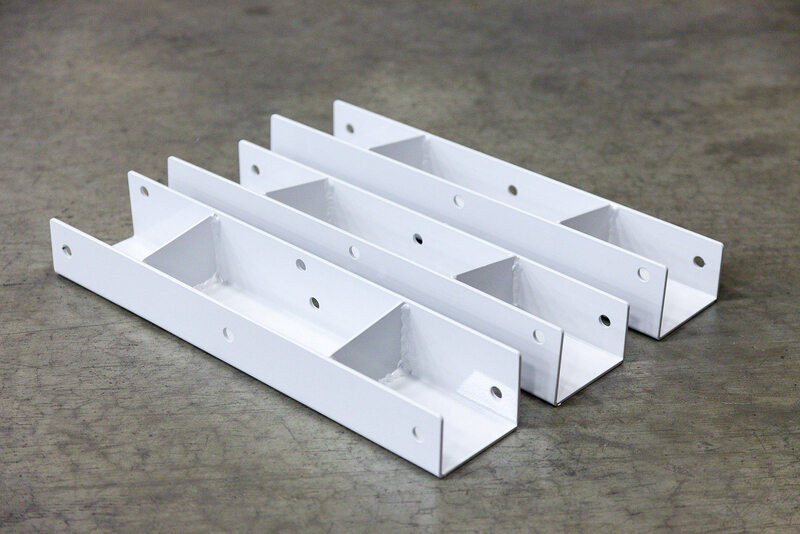 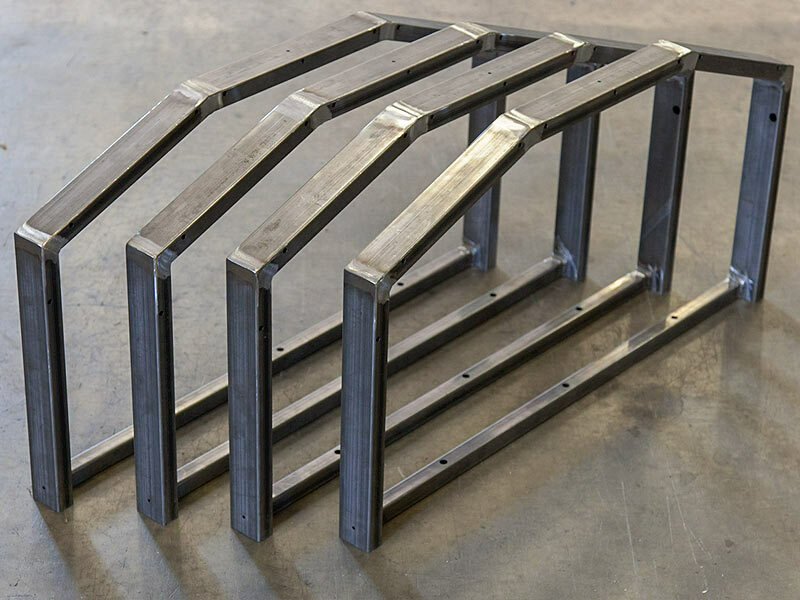 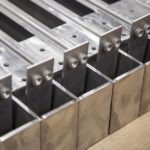 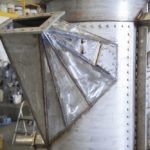 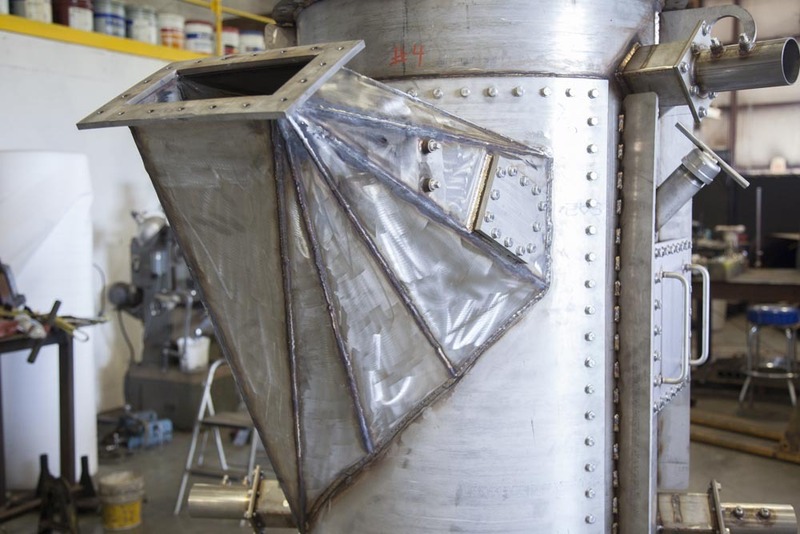 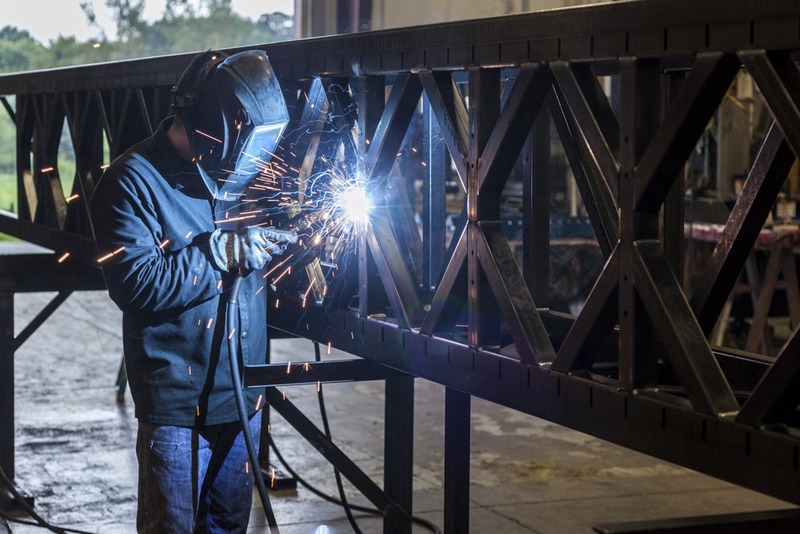 And, with our engineers, project managers, and fabricators all being well versed in each step in the design and fabrication process and all under one roof, we work together from start to finish to ensure each part is flawless. 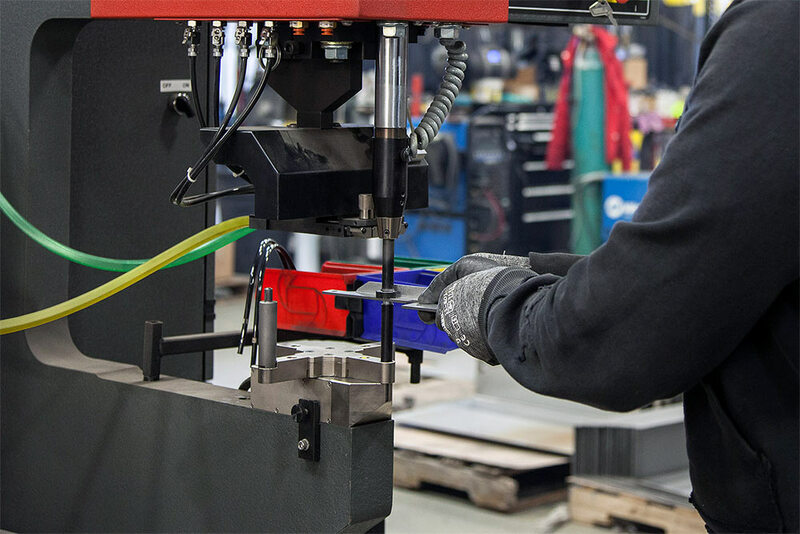 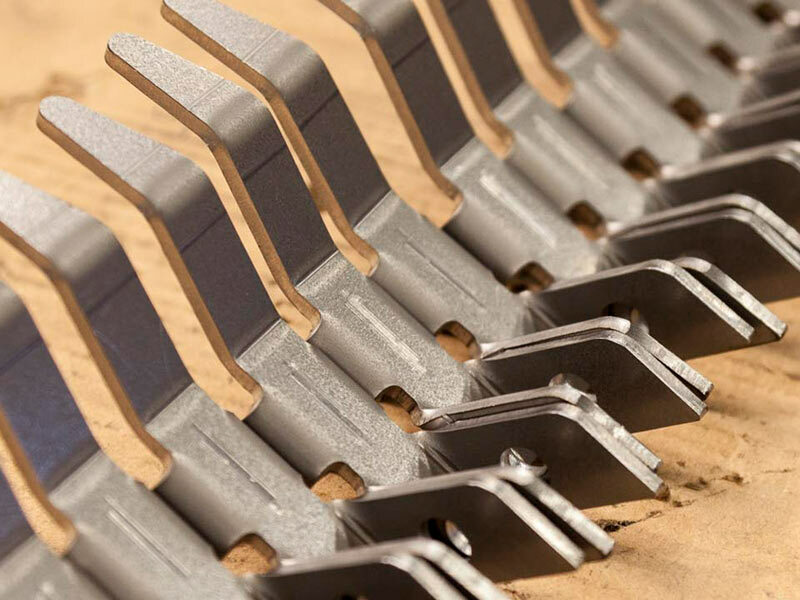 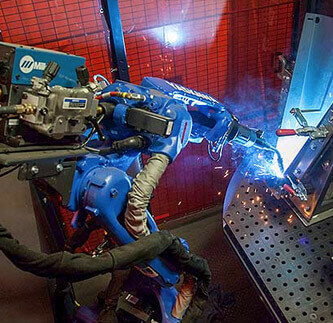 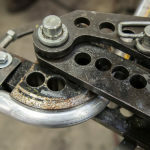 Then, using the latest press brakes, manual and robotic welding stations, and other state-of-the-art machinery, we put quality first and deliver perfect results on each job. 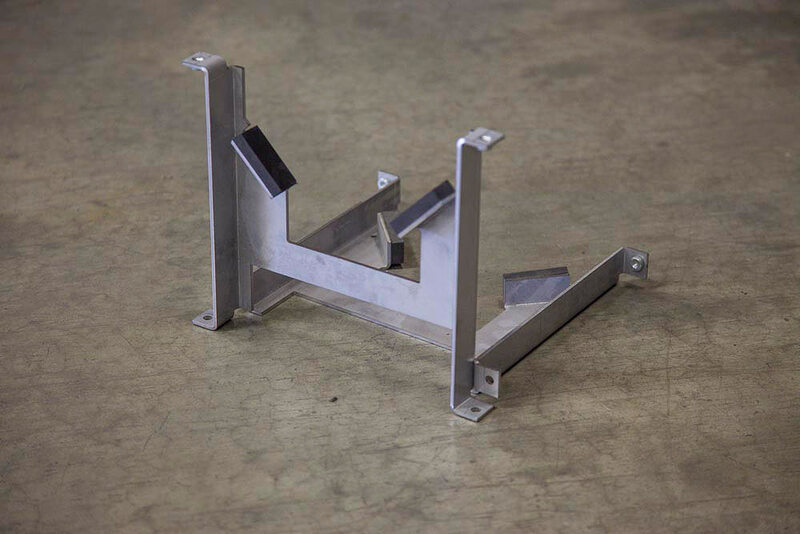 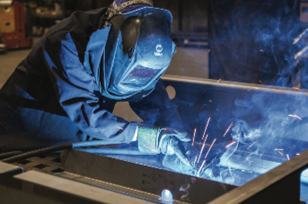 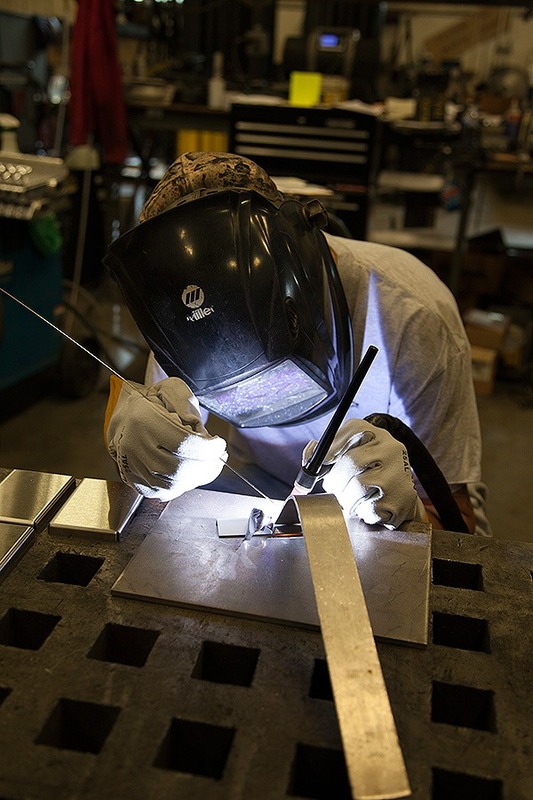 We invest in training our team members, maintaining and calibrating our equipment, and making sure that we’re ready to assist with just about any type of fabrication project that comes along. 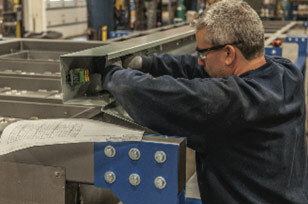 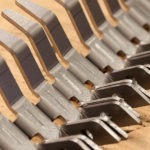 That’s why we’ve become the job shop of choice for some of the Mid-Atlantic region’s top OEMs. 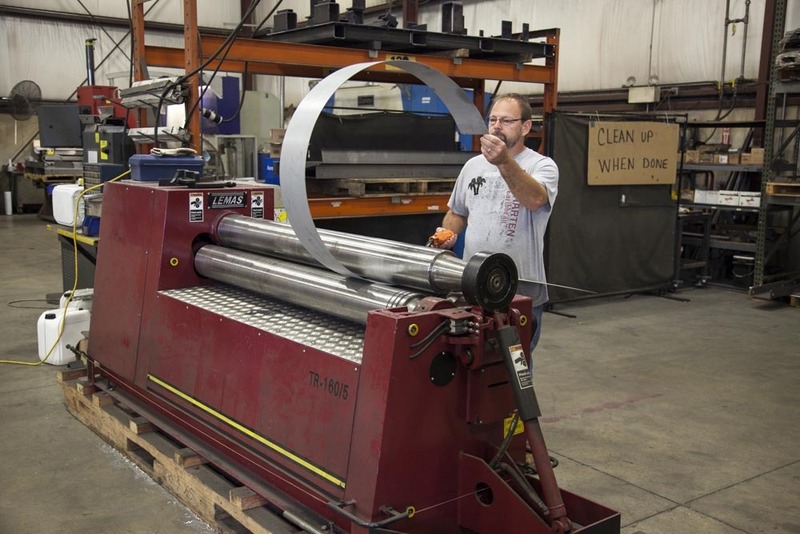 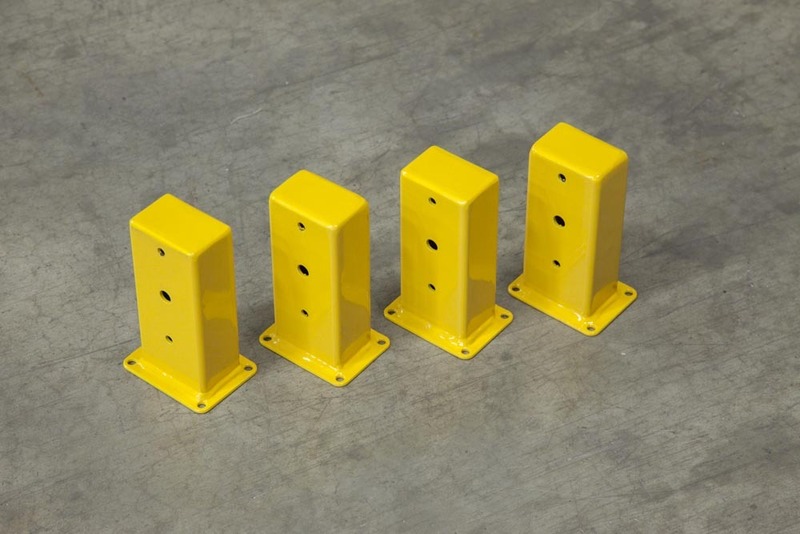 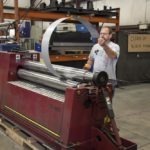 Please contact us today to learn more about our ever-growing list of metal forming and metal fabrication services and equipment. 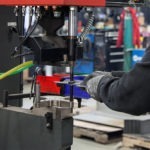 We look forward to learning about your needs and providing an expert solution.